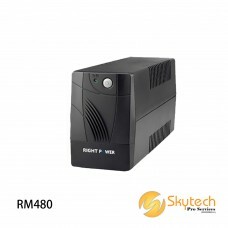 KOSS 1000VA UNINTERRUPTIBLE POWER SUPPLY (UPS)PRICE : RM480SpecificationsModelC-100EUCapacity&n..
KOSS 2000VA UNINTERRUPTIBLE POWER SUPPLY (UPS)PRICE : RM2550Product Features:Capacity 2000VAUse..
KOSS 800VA UNINTERRUPTIBLE POWER SUPPLY (UPS)PRICE : RM250Product Features:Capacity 800VAUser F..
Power Supply Device with Battery charger in Metal Housing (Battery not included)Model : PSB007P.. 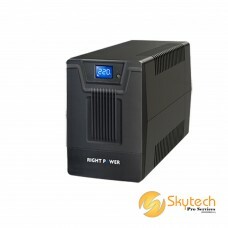 Right Power 1000VA Uninterruptible Power Supply (UPS) with 4 x UK socket outputModel : P1000TPr.. 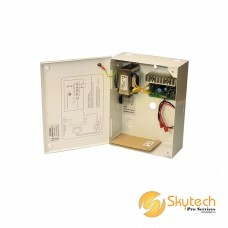 Right Power 2000VA/3000VA Uninterruptible Power Supply (UPS) - TowerModel : NEOP2KPrice :.. 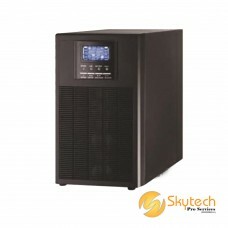 Right Power 2000VA/3000VA Uninterruptible Power Supply (UPS) - TowerModel : NEOP3KPrice :..